Most boilers have safety devices built in, so if these are tripped a simple reset may get your whole system working. 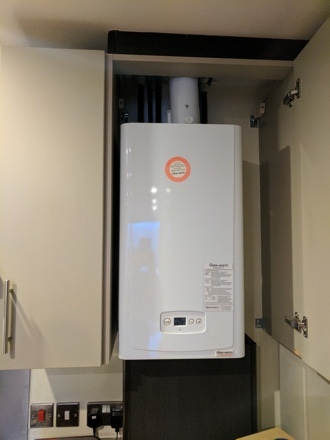 The reset button is normally on the front of the boiler. Sometimes it’s a dial that needs resetting to zero and then the boiler turned back on. Can’t find your reset button? 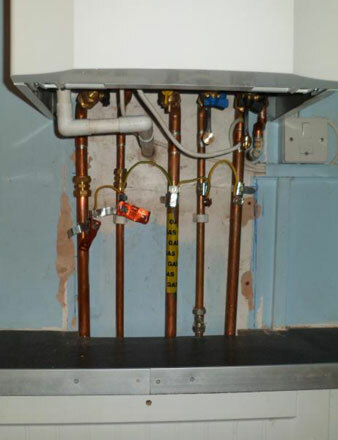 Check your boiler manufacturer’s instructions – it will be in there. The problem with central heating programmers, timers or room thermostats is that customers often find these very complicated, so check your instructions and make sure that they’re all set for operation. Some controls send signals remotely and can stop working, so check these too. All it takes is one wrong button pressed and you get no heating or hot water, so a quick check can solve this. Also check the batteries in wireless controls. 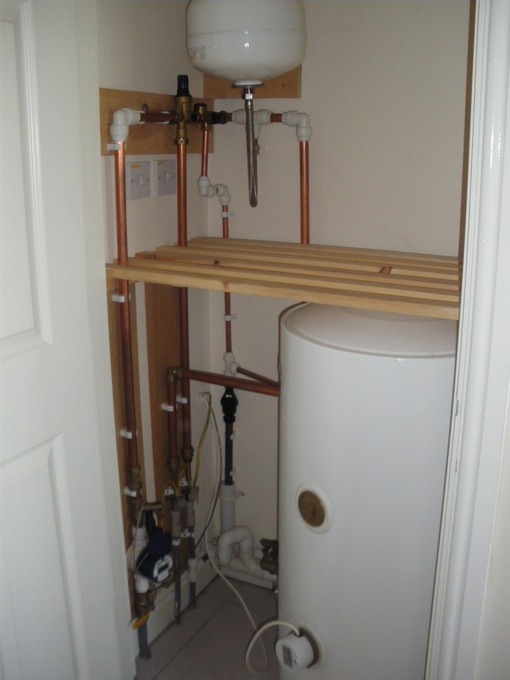 If it’s lower than 1 bar, sealed systems may not function due to boiler safety devices. The ‘filling’ loop lets you fill the system (called ‘charging’) with more water. 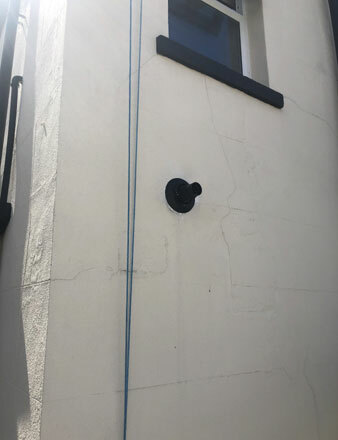 If your system pressure is low and you are not confident in correcting this issue, let us know and we’ll get gas safe engineers to attend your property. If you’ve carried out all these checks and your central heating still isn’t working please call and we will arrange for an engineer to attend. As well as putting together a helpful checklist, we have also pulled together a number useful links to videos which can help you keep your systems going, from a simple how to bleed your radiators through to more detailed videos on your heating controllers and ways to optimise and the benefits of protecting your system with filters. If you wish to view more of our YouTube videos our channel can be found here. Alternatively, if you have any questions or require further information, please contact our team on 02392 252171 quoting your membership number.